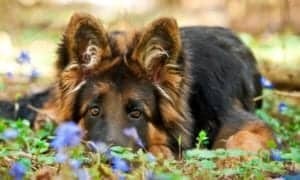 Canine Hip Dysplasia (CHD) is often a misunderstood crippling disease. The word dysplasia means improper growth of the canine hip. This improper growth makes the hip lose and wobbly, leading to increased movement of the hip. This results in a weakened hip joint that causes painful inflammation and decreased flexibility. 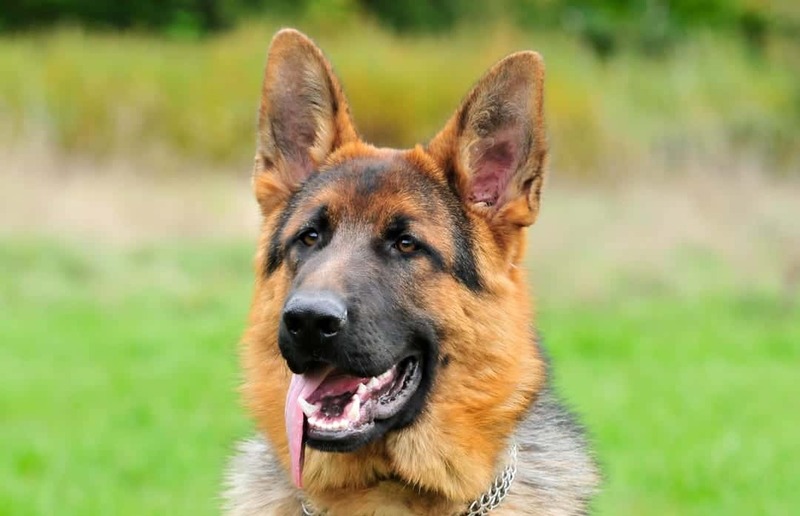 Over time a dog with hip dysplasia may suffer from crippling arthritis and lameness if the disease is left untreated. 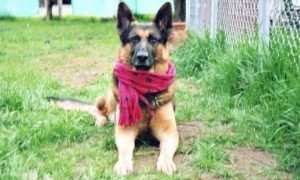 Canine Hip Dysplasia is a progressive disease. 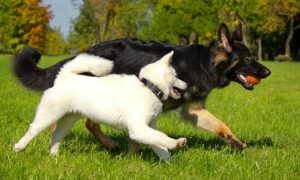 The levels of severity differ from dog to dog and specific breeds. 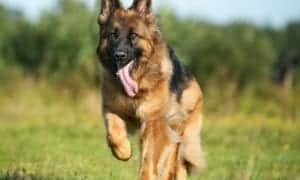 Large breeds are statistically the most at risk to develop hip dysplasia, but small and medium dogs are also affected by the disease. Dogs with hip dysplasia have a higher risk of injury through normal and strenuous activity. 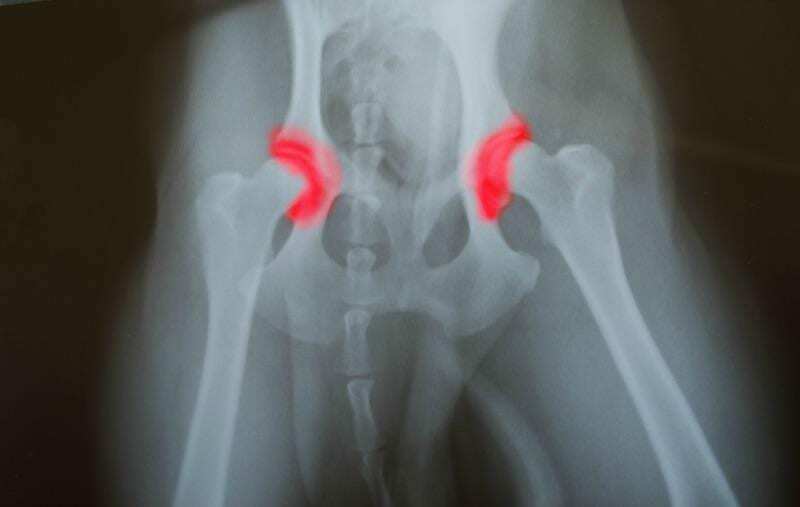 The hip joint is not the only area of a dog that may be affected by this disease. Knee, shoulder, and spinal joints can also show evidence of changes. The gradual loss of cartilage, joint inflammation, bone spurs, and pain can all result from osteoarthritis or hip dysplasia. 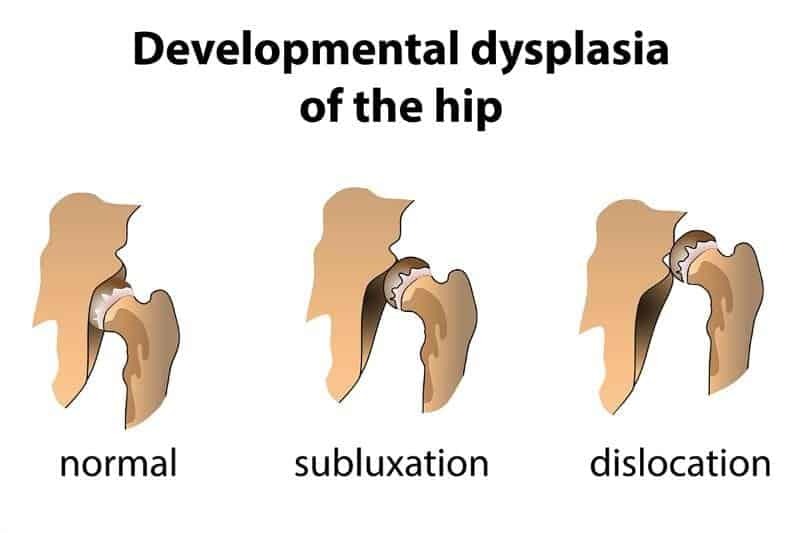 It is possible for a pet to have hip dysplasia and initially show no symptoms. The disease will become more evident to owners as their dog ages. The only method to positively determine if a dog has hip dysplasia is by x-rays taken by a veterinarian. 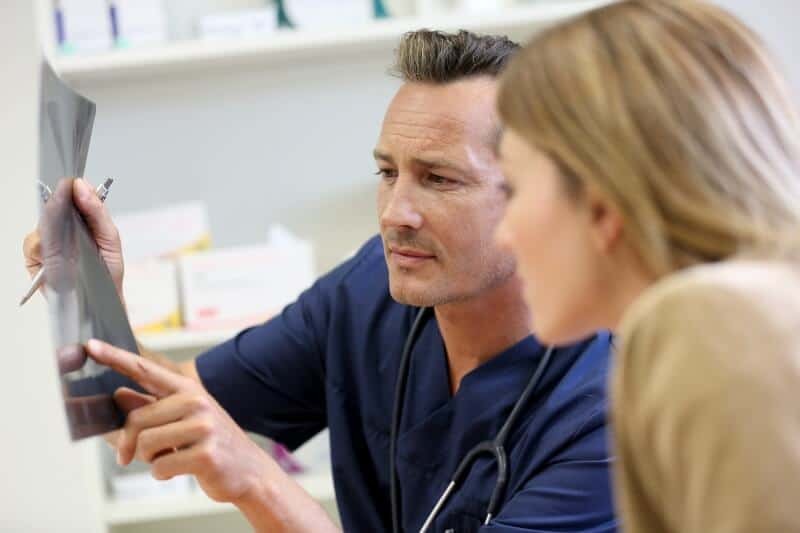 Your trusted veterinarian should be able to identify hip dysplasia, but if a second opinion is needed the Orthopedic Foundation for Animals (OFA) specializes in correctly identifying Canine Hip Dysplasia. 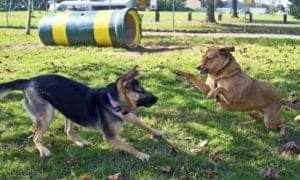 Genes and environment play an important role in determining if a dog will develop hip dysplasia. 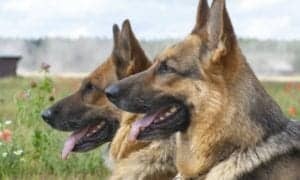 Poor breeding does not always mean dogs will be afflicted with hip dysplasia, but there is a genetic predisposition for the disease. 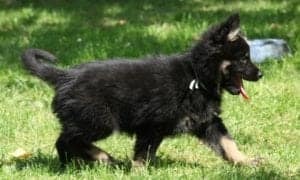 As a puppy, if the animal is malnourished, overweight, excessively exercised or simply has the genetic precursors to hip dysplasia, the odds increase that this pet will develop hip dysplasia as time passes. This is especially true for larger breeds. 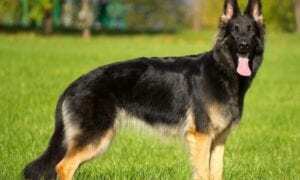 Selective breeding is crucial in reducing the odds of dysplasia. However, dysplasia can result from genetic mutations or simply from masked genes that can skip one or more generations. Just because the parents of your dog did not have or develop dysplasia does not mean your pet cannot be afflicted. When choosing a breed that is known to have this disease, look for a reputable breeder and do your homework. 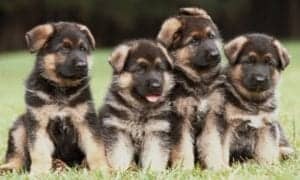 Research your future puppy’s genetic past. 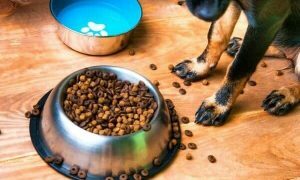 If you have a pet that has been diagnosed with any form of canine dysplasia, take a look at Alternative Medicine for Dogs for a natural approach to pain management and slowing the progression of the disease. Why Do Dogs Love to Hate the Mailman?